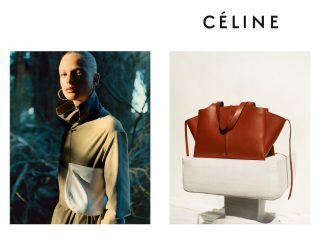 Since Hedi Slimane took over Celine, the evaluation of the two poles makes us very curious about how the brand will develop in the future. 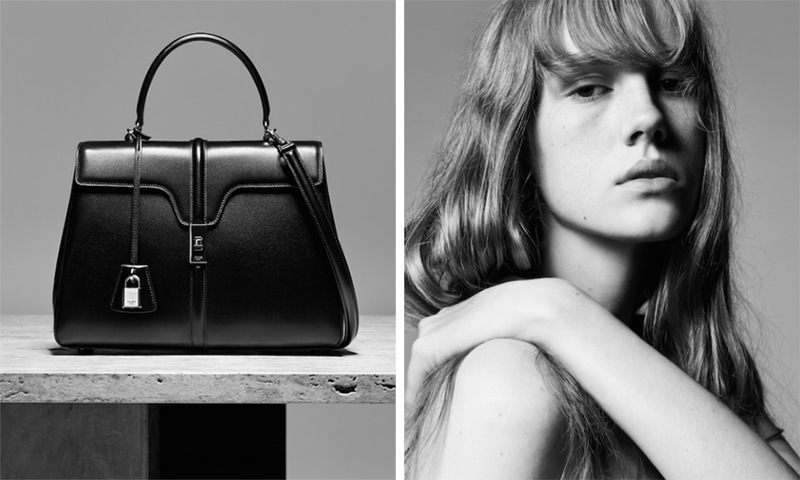 After few months from his first season show, the charm of Hedi Slimane is beginning to ferment, from the costumes of many awards ceremony to the brand’s first appearance of the classic bag “16” proves that Hedi Slimane has the ability to gain people’s hearts. 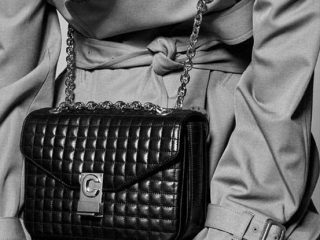 Before Hedi Slimane’s first Celine release, Lady Gaga was the first to expose a square bag, with a black design and a gold buckle embellishment. The elegance has a strong personality and luxury, and the overall suit of the Lady Gaga character makes people Unforgettable, soon Hedi Slimane confirmed that the bag was his first accessory piece “16”. Compared to Lady Gaga’s formal dressing, Angelina Jolie showed Celine “16” bag with a simple and casual look. She uses wide pants with a T dress, which perfectly highlights the bag’s stylish and versatile characteristics. From formal wear to casual outfits, Celine 16 can be a perfect combination. In recent years, the Korean group BlackPink, which has been a topic of constant interest, has become a popular indicator among many young girls. Among them, Lisa uses a sweet hit to exhibit the Celine 16 bag, which seems to be a conflicting style, but because of this contrast, it’s eye-catching and once again proves that the bag is terribly easy to be matched. 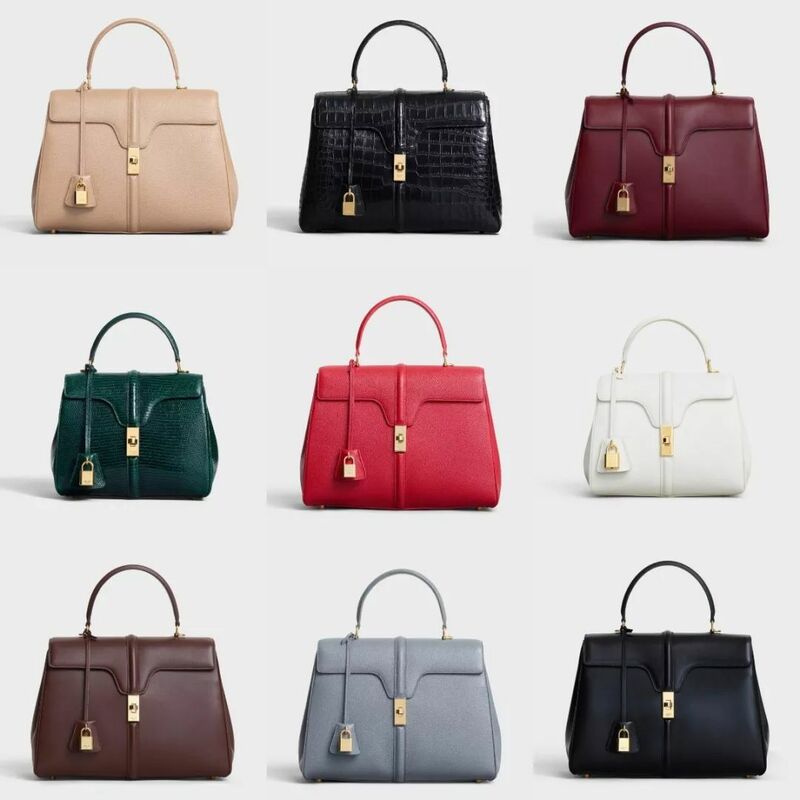 In the era of small packages, you must think that such a business bag will be too mature for a little girl, please don’t worry that Celine has already thought about the measures, and narrow down the package so that Celine 16 can be directly reduced to a small bag. 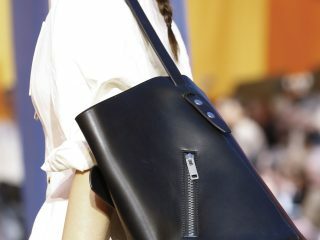 The reduced version of the Celine 16 bag has the same overall design as the original size. Gold fasteners and lock keys are fully configured. When you open the inner bag, you can see the three-layered compartment. The lock outside the bag makes it easy to store more intimate objects. The details are the same as those of the Celine Triomphe Bag. They all have the name of the imprinted series. The simple two numbers of 16 make the overall design more appealing. In addition to the three main large compartments, the inner lining also has a small interlayer made of leather, which makes it more convenient for you to store. 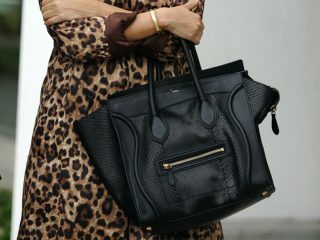 Compared to the past Celine, Hedi Slimane made a lot of separations on the bag. 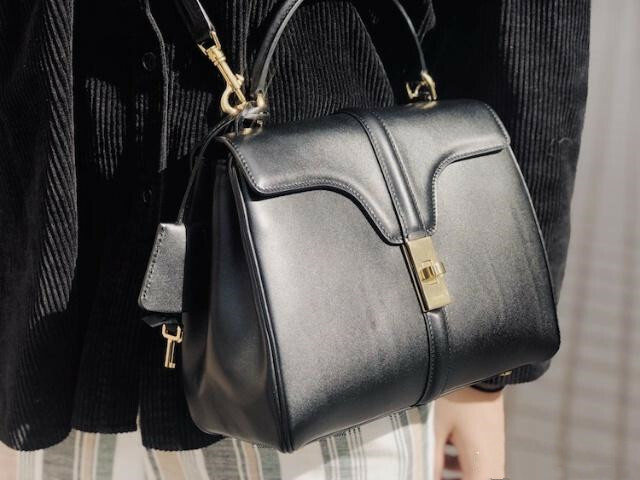 From Triomphe, C to 16, the blogger personally recommend the Celine 16 bag, and the simple appearance makes it more convenient for everyday wear. 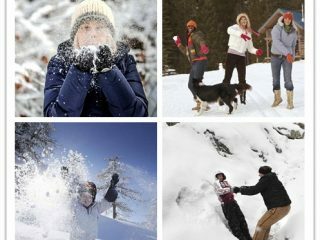 Enough layering and two size options give u more comprehensive choice.